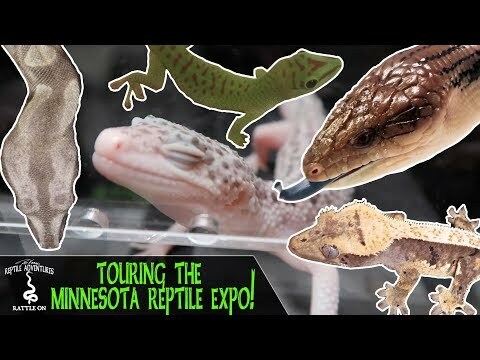 Home » Pythons » Ball Pythons » DKRA: How Does a European Reptile Importer/Exporter Work? 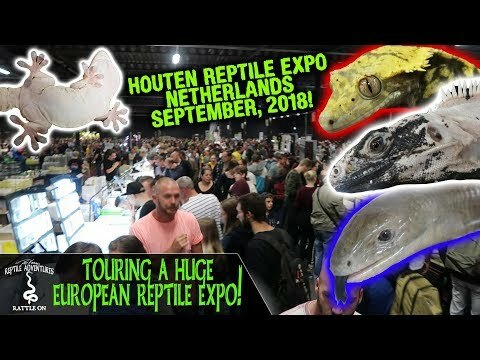 DKRA: How Does a European Reptile Importer/Exporter Work? 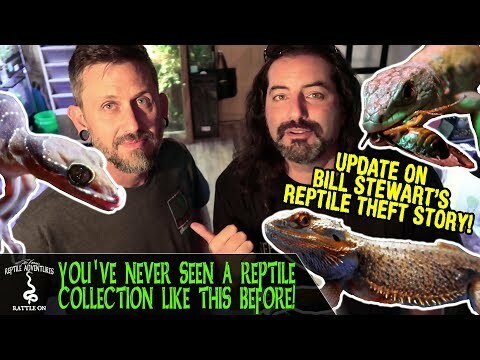 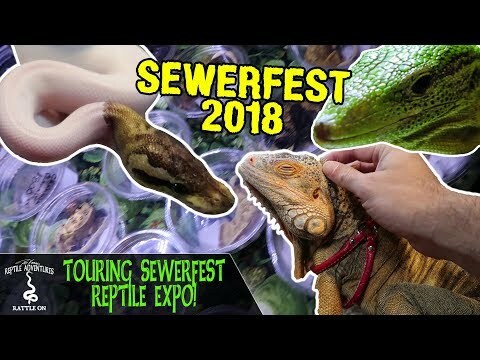 YouTube - In this video, Dāv Kaufman’s Reptile Adventures checks out Dutch Dragon Import in Amsterdam to find out how a European reptile importer/exporter works. 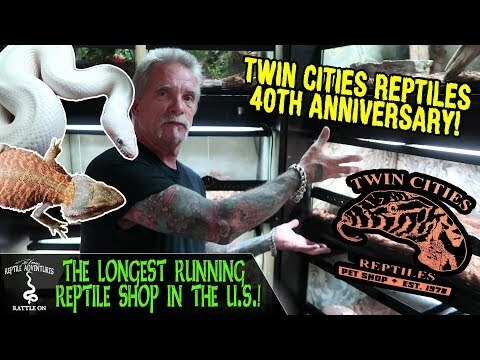 DKRA: The Longest Running Reptile Store in the U.S.